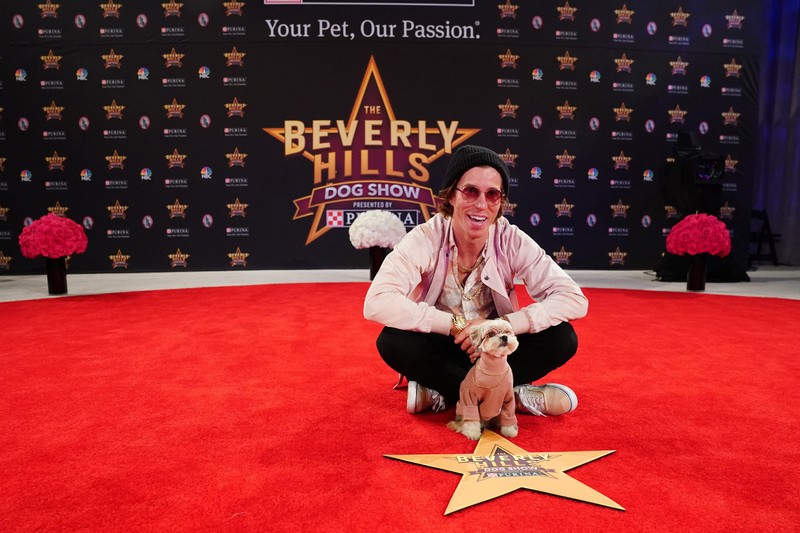 ST. LOUIS (April 15, 2019) – To celebrate the third annual “Beverly Hills Dog Show Presented by Purina,” Purina is inviting pet lovers across the country to showcase their dog’s star-studded personalities through the #EveryDogIsAStar social media campaign for a chance to see their pup featured on NBC or NBCSports.com this Easter Sunday. 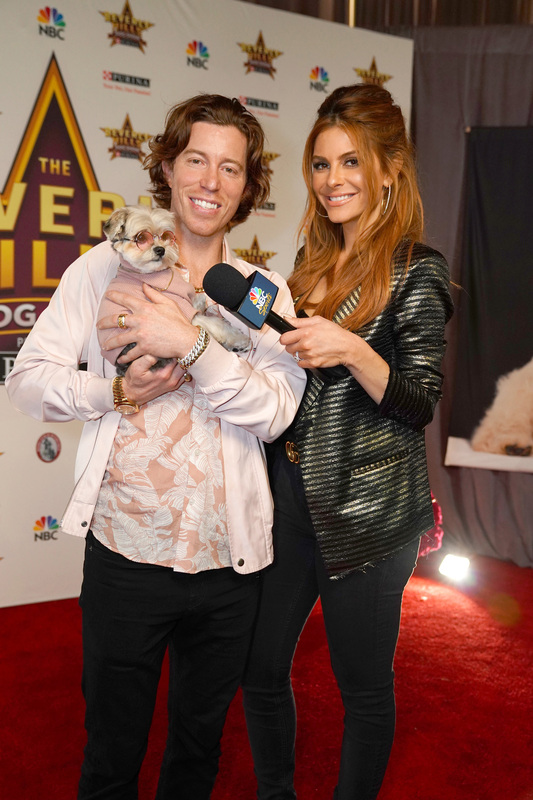 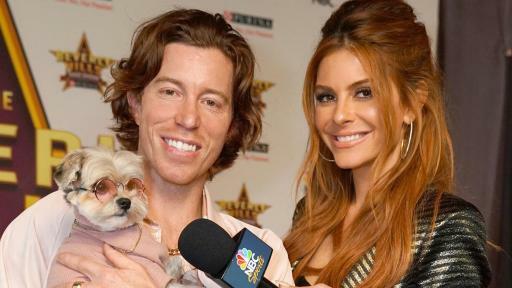 Maria Menounos, host of the leading female Apple Podcast, 'Conversations with Maria' and her dogs, Whinnie and Maximus, are helping to kick off this year’s #EveryDogIsAStar initiative. 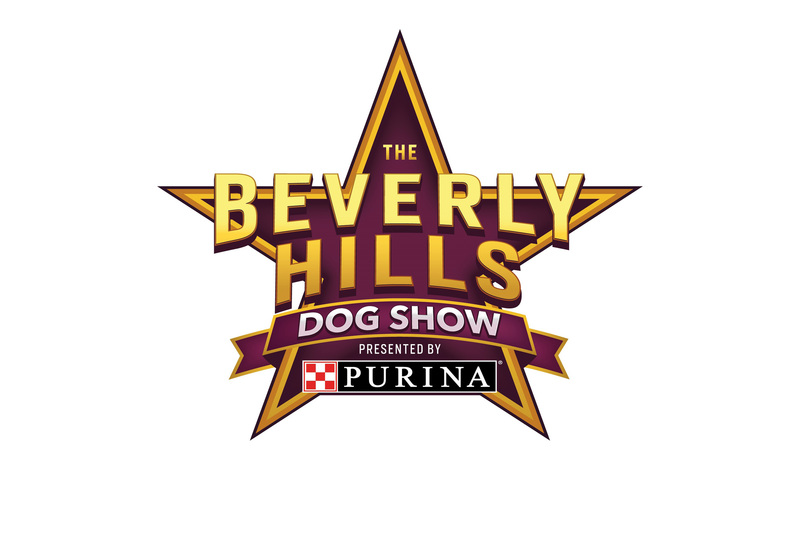 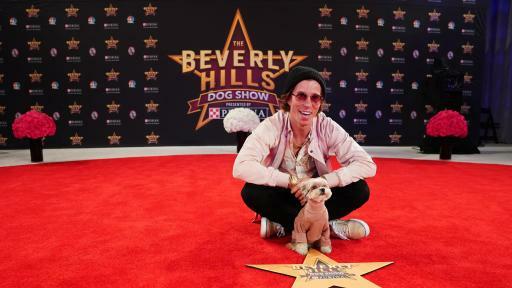 The Beverly Hills Dog Show will feature some of Hollywood’s famous faces and pet lovers, including “Extra” host Mario Lopez, “High School Musical” actress Ashley Tisdale, three-time Olympic gold-medalist Shaun White, “America Ninja Warrior” co-host, Akbar Gbajabiamila, “Manifest” stars Parveen Kaur, Melissa Roxburgh and J.R. Ramirez, Triple Crown-winning jockeys Victor Espinoza and Mike Smith and more to cheer on their favorite breeds ringside as the dogs strut their stuff for Best In Show honors. 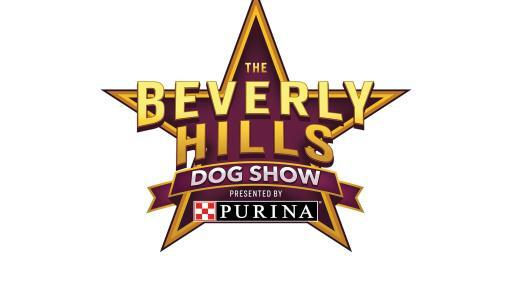 This year’s show will feature more than 1,500 dogs representing more than 200 eligible breeds competing for the top prize.